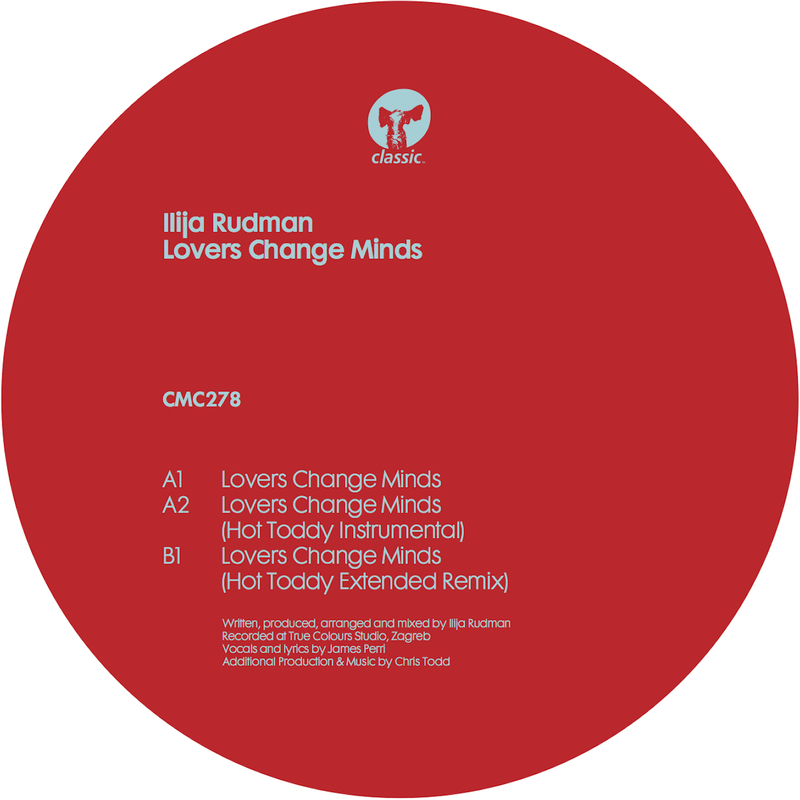 Croatian producer Ilija Rudman returns to Classic with his funk-drenched ‘Lovers Change Minds’. Well-known for his distinctive analogue-disco sound, the record’s delivery on 12” vinyl comes as a perfect pairing. He remains reverent to his well-rounded retro style with heavily filtered soft vocals complimented by a deep 70s-centric bassline. 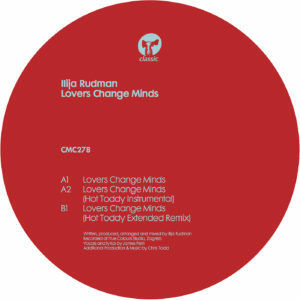 Hot Toddy’s bass-focused mixes come laden with electric guitar riffs and synth flares for an even slicker groove on Ilija’s smoothly minimalist masterpiece.